Who’s In??? What teams will be first to register??? 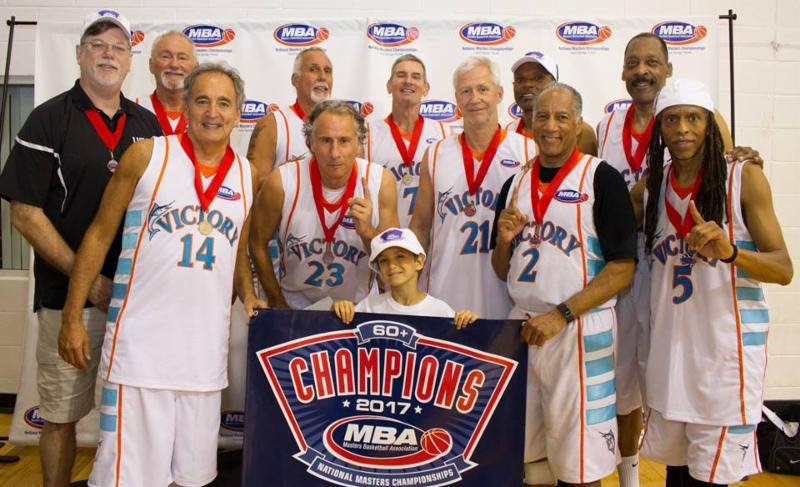 On December 1 team entry opens for the 2018 Masters Basketball National Championships. Now’s the best time to register your team and you’ll not only secure your team’s spot in your division, you’ll also be benefiting from the early bird discount entry fee of $725. When registering, each team is REQUIRED to have a MINIMUM of eight (8) players listed and is allowed a MAXIMUM of 12 players. *Please keep in mind that this initial roster does not need to be your final roster. Final rosters are not locked in until the Team Organizer meeting on May 8. If you have questions about the Team Entry process, many answers can be found on Team Organizer Handbook section of the website. You can also contact Steve Nelson, Tournament Director, by email (Steve@MastersHoops.org) or phone (888-942-2247). The new MBA website is LIVE and ready for you to take it for a spin. In addition to the updated look and improved navigation, the new website is also mobile-friendly making it easy for you to view it on your smart phone. 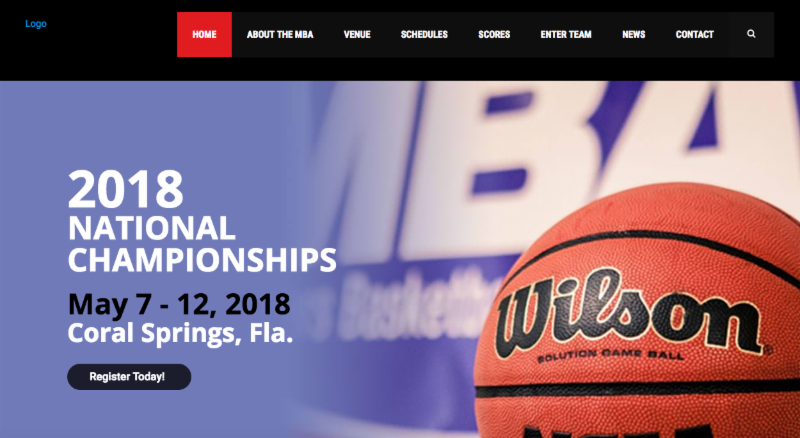 This new website will be evolving over the upcoming months to include valuable and pertinent 2018 Tournament information, history and photos. We hope you’ll take time to check it out!